The contrast between Abraham Lincoln and presidential candidate Donald Trump could hardly be more striking. Yet both men can be placed within the continually evolving politics of the Grand Old Party, argues Tim Stanley. 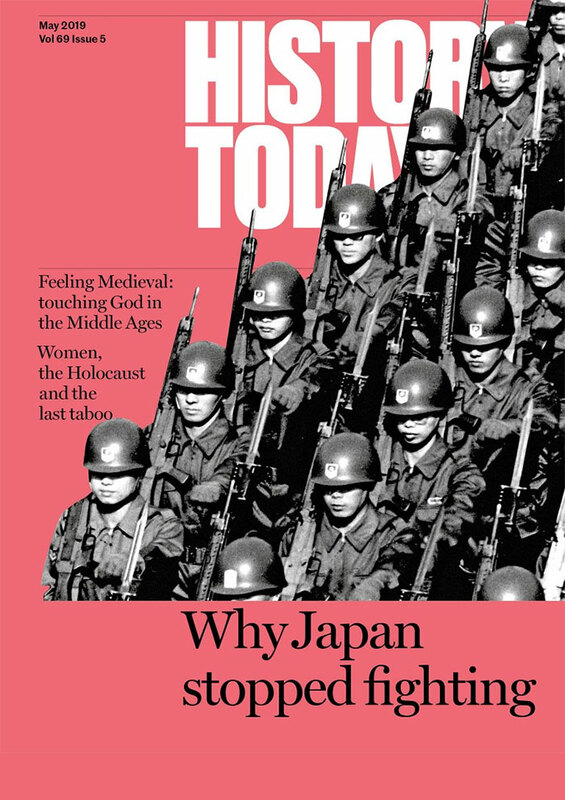 Tim Stanley describes the Asama-Sansō Incident of 1972 and reveals the cyclical nature of political violence and the means of its defeat. Modern paganism is an invented tradition, says Tim Stanley. So why is the Church of England offering it a helping hand? Tim Stanley draws parallels between a New York gang war of the 1900s and an act of horrific violence in south London. When major political figures die, history is put on hold and the simplicities of myth take over, argues Tim Stanley. The Whig interpretation of the past is a moral fable more akin to theology than history, argues Tim Stanley. We downplay terrible acts from the distant past, in a way that we never would when considering more recent crimes, says Tim Stanley. Postwar Britain’s relationship with its past was laid bare in a long-running television show, argues Tim Stanley. Who is and who is not an American? The question goes back to the Revolution. The answer is always changing, says Tim Stanley.